South Florida is the place to be this time of year, come enjoy the sunshine of South Florida while getting scuba certified with Force-E Scuba Centers! 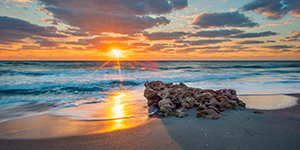 South Florida is known for our tropical weather, warm & clear waters, and our lush environment. We have beautiful beaches to enjoy with many activities including scuba diving! Force-E Scuba Centers is offering a chance to vacation while getting scuba certified with our Certification Vacation! 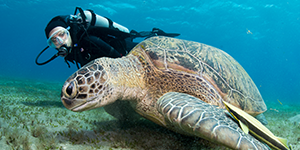 Scuba diving in Boca makes it easy for first timers who want to try scuba diving. The warm and lush waters make diving a breeze for anyone who is looking to try it for the first time. Our dive locations include an enormous variety of marine habitats. 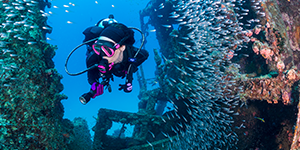 Our wrecks and reefs have made Florida one of the most popular dive destinations around the world for decades. Here in Florida we have seasons for aggregations of Goliath Groupers, sharks, manatees, and sea turtles. Plus our waters hold homes for many critters like moray eels, seahorses, stingrays, tropical fish and more!